A new Fable game is currently in the works, Eurogamer reports based on sources close to the brand-new project. Less than two years ago, Microsoft shut down the UK-based studio responsible for the Fable series, Lionhead, and cancelled the highly-anticipated Fable Legends, which had been in development since 2012. Following the report that Microsoft has appointed Playground as developer for the new Fable, Fable co-creator Dene Carter expressed to excited, but his feelings are somewhat mixed. “I have slightly mixed feelings,” Carter told Eurogamer. “On the one hand it’s great for the UK games industry, and very pleasing that Fable isn’t dead; indeed, it will be lovely to play one as a punter, without coming out in hives. According to Eurogamer, Microsoft’s decision to revive Fable as a story and character-focused open-world action RPG was inspired by Sony’s single-player action RPG, Horizon Zero Dawn, which was developed by Dutch developer Guerrilla Games. The game is widely considered as one of the best PS4 games to date and has received numerous awards since its release last year. 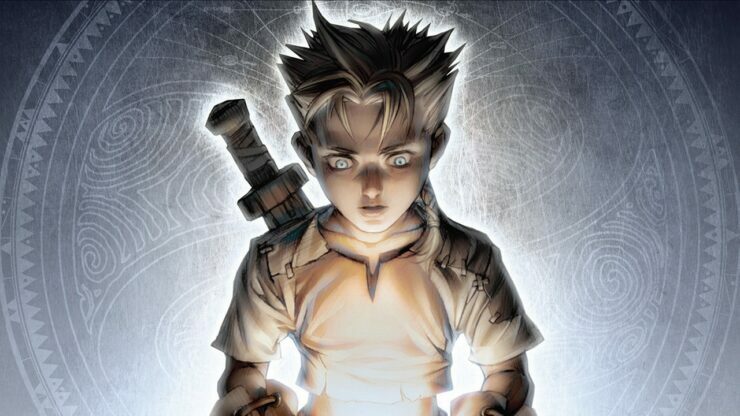 Hopes of Fable 4 were rekindled earlier this month thanks to the Xbox Live API leak which mentioned a Fable related projected, codenamed ‘Wisdom’, being developed by a UK based studio. Following this leak, former Lionhead Lead Engine Programmer Don Williamson tweeted that he figured out which studio will be helming the next Fable project, and we already considered Playground Games as one of the major candidates. What are your thoughts on a new Fable? What you like to see? Hit the comments below.